Are you a fan of AlphaBetty Saga? 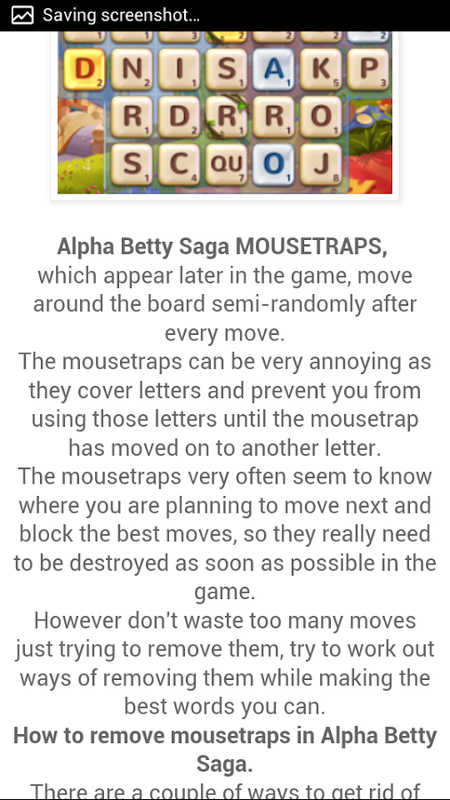 This is aone of the best AlphaBetty Saga Tips & Guide. Get access tolatest tips, tricks, videos, and walk troughs. 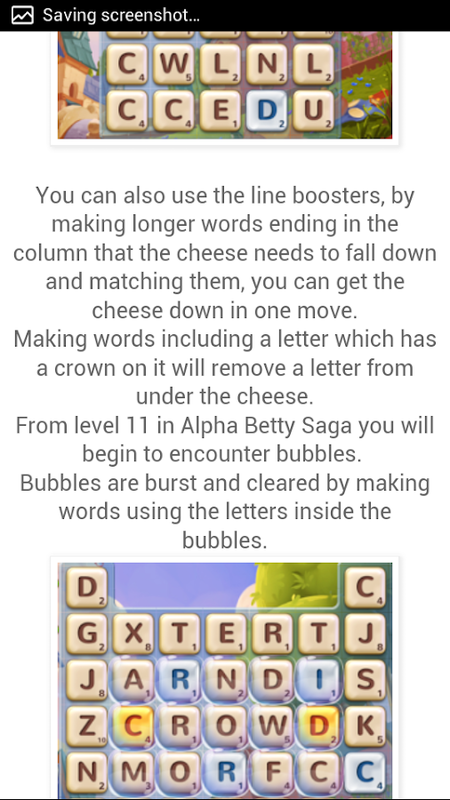 If you loveAlphaBetty Saga, then this is the perfect game guide app foryou. 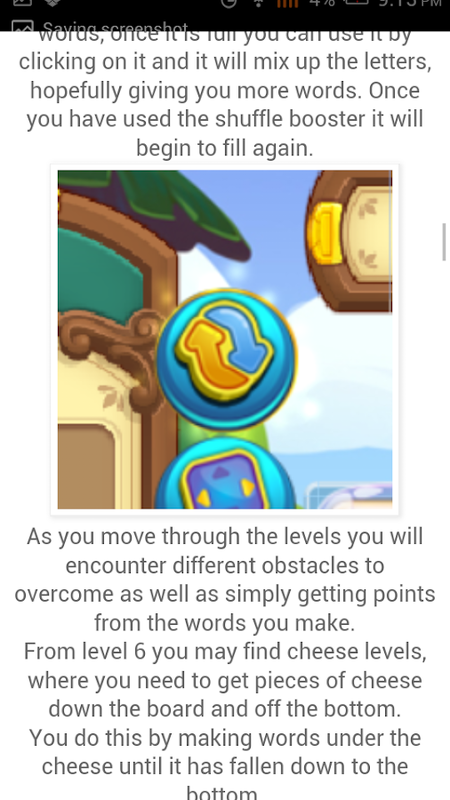 This app is an unofficial AlphaBetty Saga guide only, it is notauthorized or created by the creator of the game.